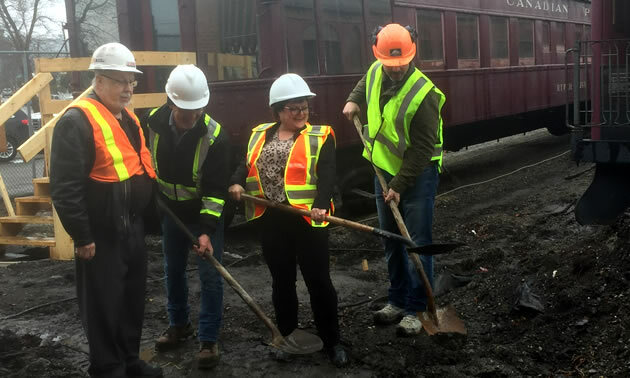 The Cranbrook History Centre held an official ground-breaking ceremony for their new Heritage Railcar Preservation building. 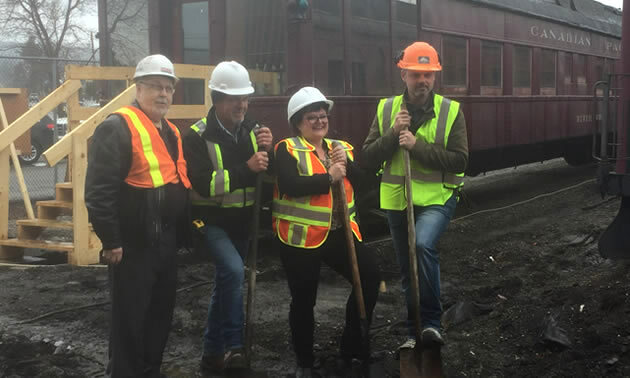 On Monday, April 16th, the Cranbrook History Centre held an official ground-breaking ceremony for their new Heritage Railcar Preservation building. 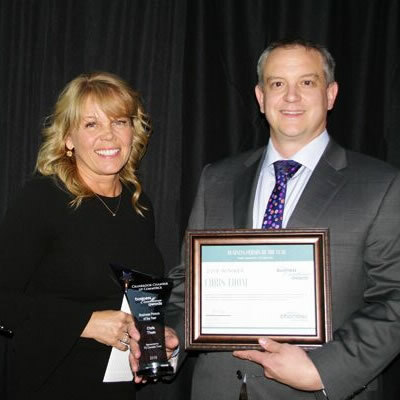 In attendance to perform the ground breaking was Tammy Morgan, executive director of the Cranbrook History Centre, board member Doug Thorne as well as Brian Dovauo and Rob Wheeler of general contractor Tyee Homes of Kimberley. 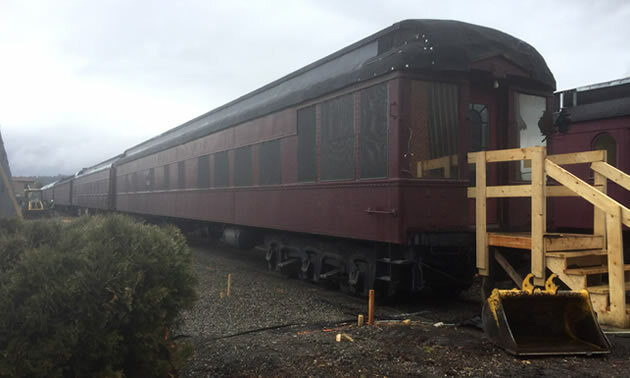 The Heritage Railcar Preservation building will ultimately provide a complete building to enclose and preserve the Museum’s collection of heritage railcars in a heated and air-conditioned display area. The building is being constructed in a number of phases as donations, grants, sponsorships and funding is secured. It is vital at this point for the Museum to erect a permanent roof over the heritage railcars. The first two phases will provide a roof over most of the collection. Construction of Module 1 (15,600 sq. ft.) has commenced, which will cover 9 cars on Tracks 1, 2, & 3. Module 2 (12,600 sq. ft.) will cover the remainder of the cars on Tracks 1 & 2. Both modules will cost approximately $1 million each and will be fire rated with a full sprinkler system. Later phases potentially will introduce south facing solar panels, which is anticipated to provide sufficient energy to operate the entire museum, eliminating over $60,000 in yearly hydro bills, and also possibly feed power back into the grid. 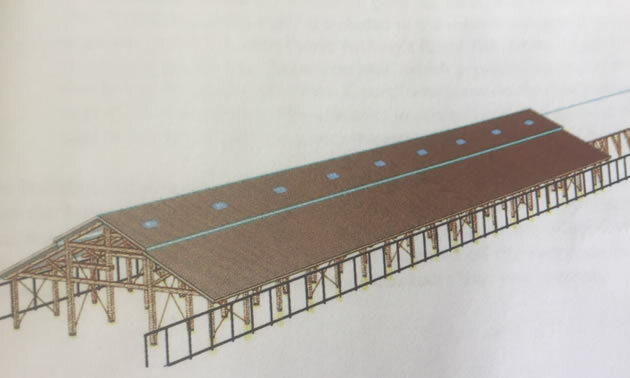 A grand entrance from the existing Museum building to this new train roof will be fabricated, constructed, and erected by the College of the Rockies. 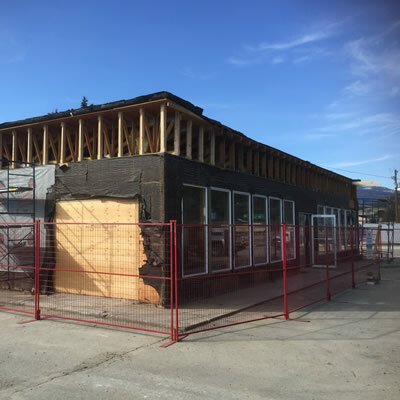 “Future phases will add walls, heating, air-conditioning, and concrete floors that will be used as display areas and an overflow gathering area for functions in the Royal Alexander Hall. Parts of this building will now become fully handicapped accessible areas, unfortunately the interior of the coaches cannot be made handicapped accessible but we are raising the viewing platform to allow viewing of the interiors thru the windows of the coaches,” said Tammy Morgan, executive director of the Cranbrook History Centre. She added, “The protection of our heritage coaches is badly needed as weather is winning the race currently and we must get these railcars protected or risk having to scrap some of them as a few railway museums have been forced to do in the last few years. 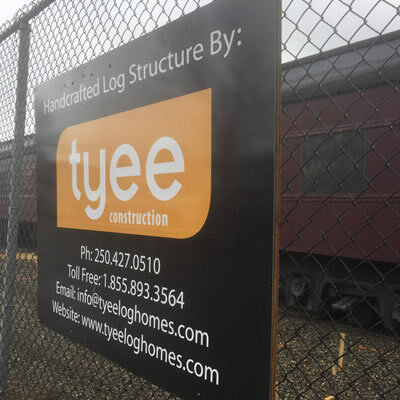 Tyee Homes in Kimberley has been secured as the contractor for this project, and with their assistance a one-of-a-kind train roof will be erected to preserve the railcars for generations to come. This allows us to continue to look and move forward allowing consumers a new and unique experience. 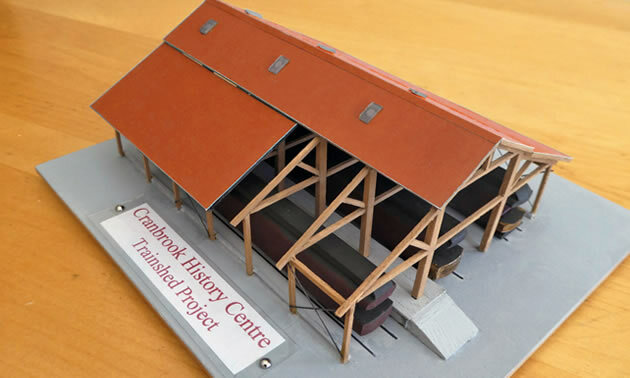 This project will ensure that the Museum can continue build a reputation based on the quality of exhibits, programs, and educational services that they provide to the people of Cranbrook and beyond. 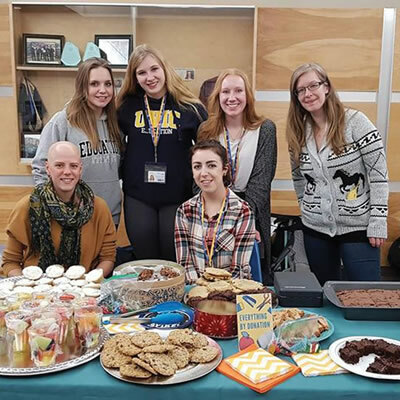 The shed will allow us to provide additional school programs and projects, paleontology lectures and programs, and potentially an additional gallery space to showcase information on the Kootenay Area. The preservation of the trains is key, and without a Train Shed they will continue to deteriorate and will no longer be able to be on tour."